NAMIBIA ..... AFRICA'S BEST KEPT SECRET. Ancient and evocative, Namibia is the land of open spaces, intriguing people and the biggest diversity of animals to be found anywhere in Africa. Namibia is regarded as one of the safest and most stable countries in Africa with proper legislation regarding the management of it's natural resources. 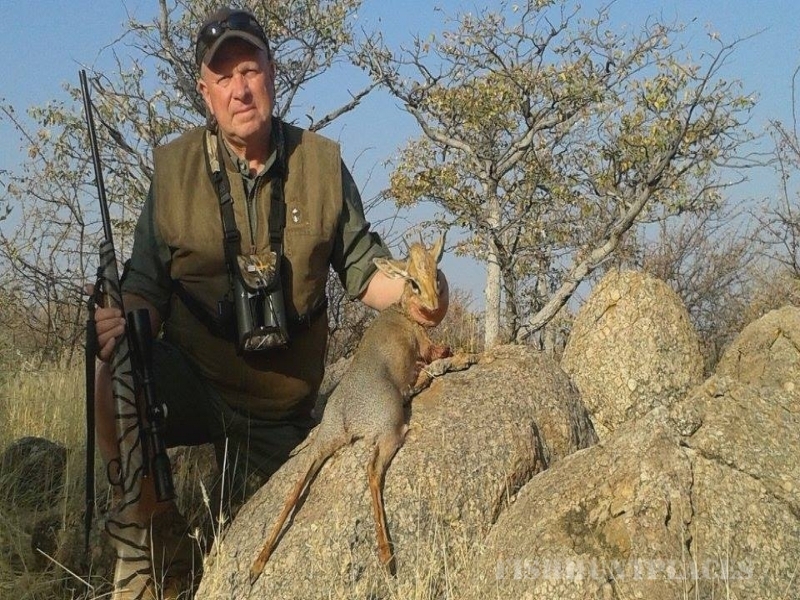 WESTFALEN HUNTING SAFARIS is one of Namibia's premier trophy hunting destinations with a flawless reputation for offering affordable, old style Hunting in Africa. 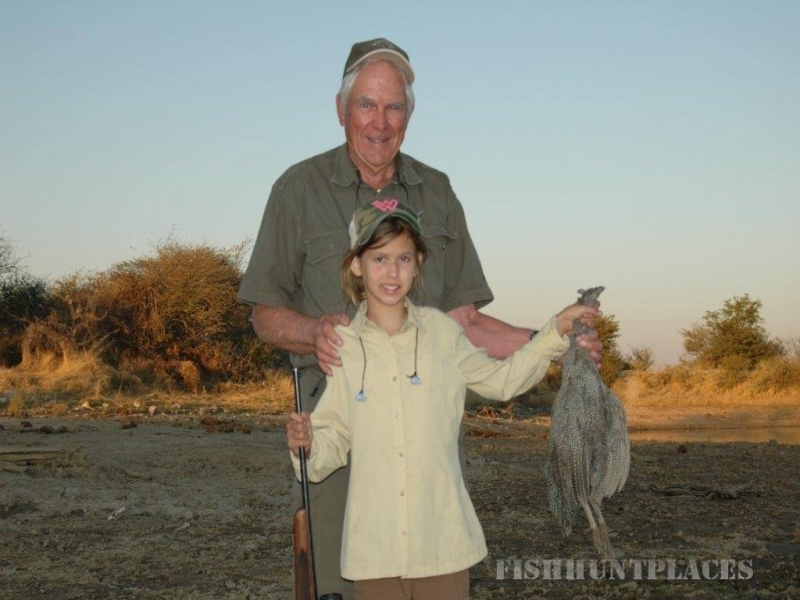 Established in 1995, WESTFALEN HUNTING SAFARIS is family owned and managed. 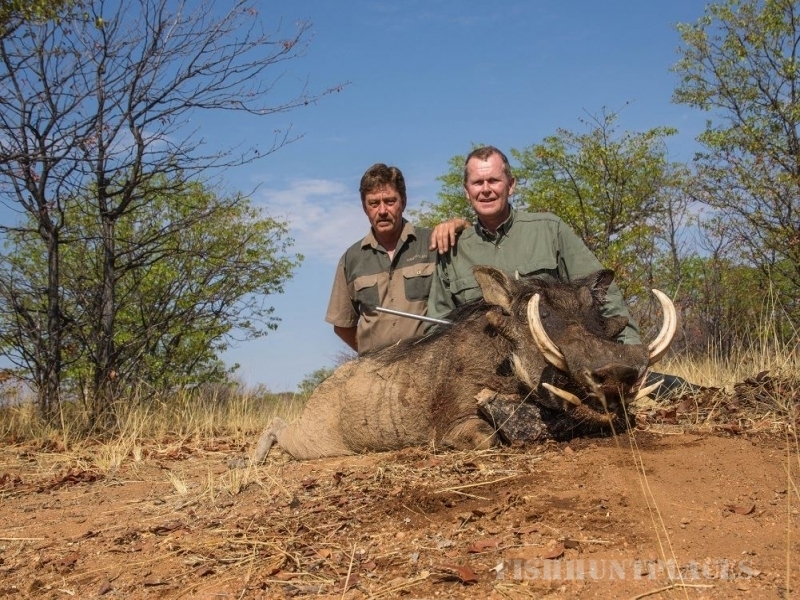 Our private hunting area covers more than 37 000 acres and is situated in North Western Namibia. As part of the Loxodonta Africana Conservancy, covering over 650 000 acres, we offer a large variety of FREE RANGING Plains game. 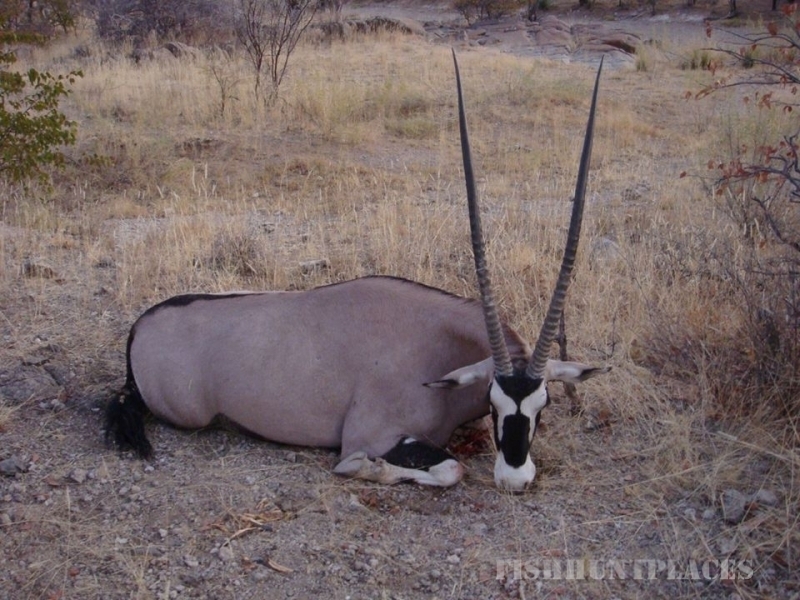 This is the only area in the world where the combination of special animals like Mountain Zebra, Damara Dik-Dik as well as Oryx is found in their natural habitat, and may be hunted on the same safari. 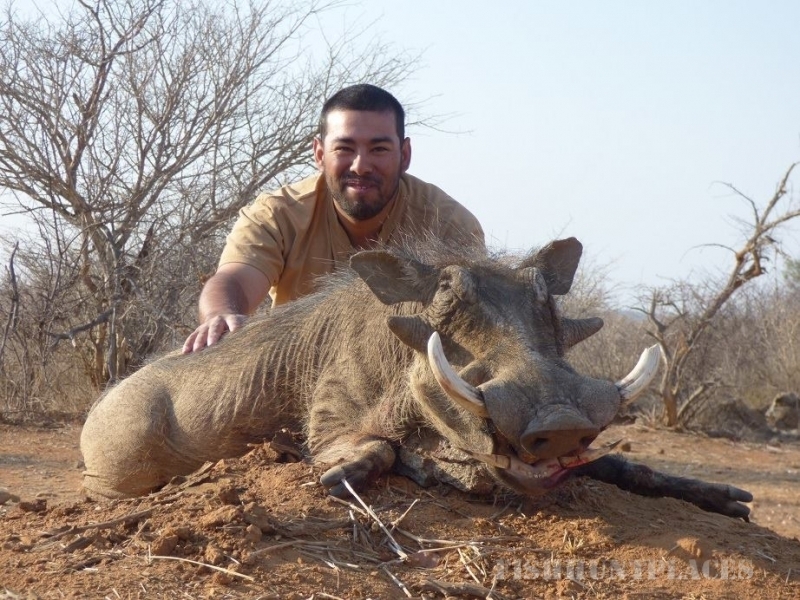 We custom design affordable Rifle and Archery Hunts to suit each client's physical abilities and wishes. 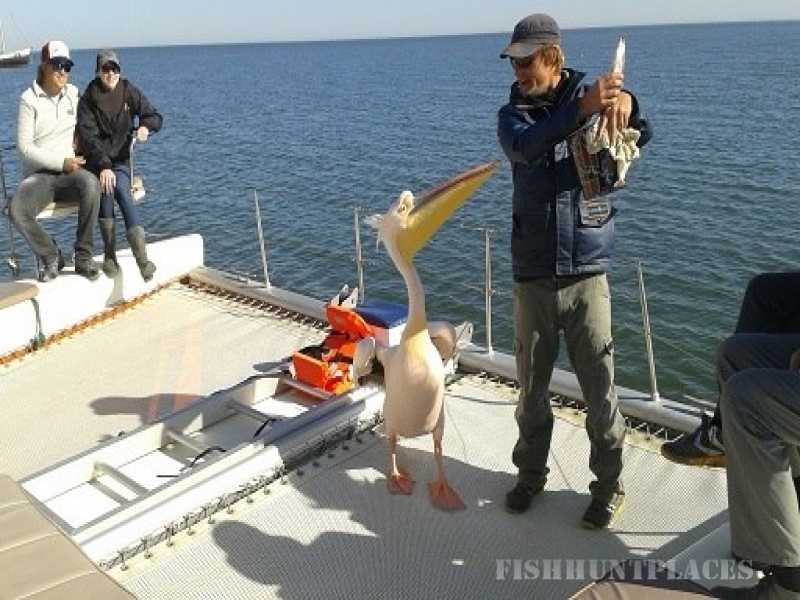 Although our hunting area is enormous, we insist on keeping our business small and to ensure that personal attention and service is of the highest standard, only one group at a time is accommodated. 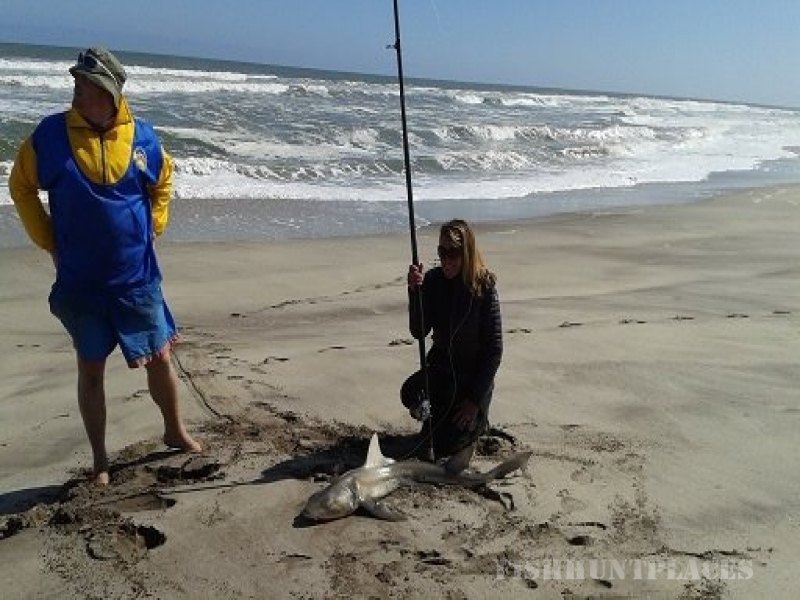 Our operation is family friendly and young hunters and wives are encouraged to join in the hunting activities. We firmly believe in conservation through utilisation and have absolute respect for nature and all it's being. 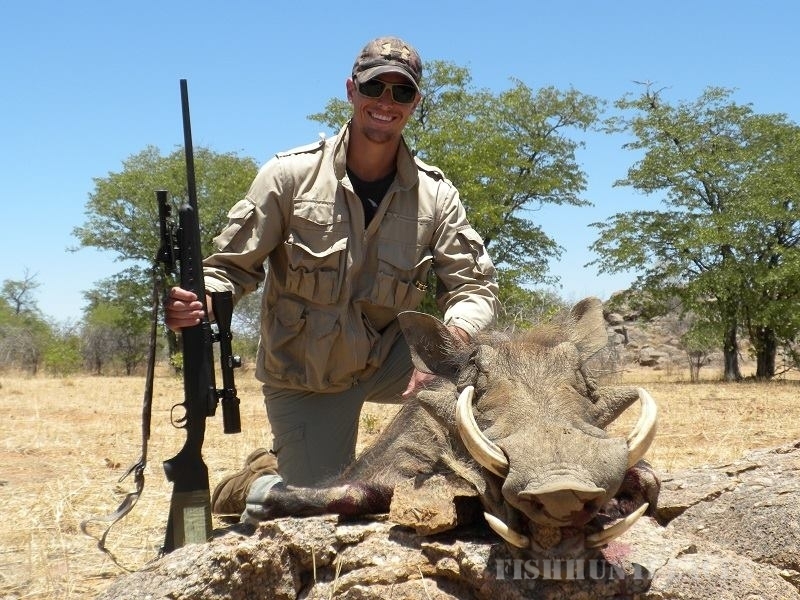 WESTFALEN HUNTING SAFARIS is situated close to quite a few popular tourist attractions including a Himba village, Etosha National Park, Kaokoveld and the Skeleton Coast.